Are you thinking of becoming a blogger? If so there are a few things you need to know. You need to be an expert on what ever you decide to blog about. Another thing you need to know is that having feedback is good think. 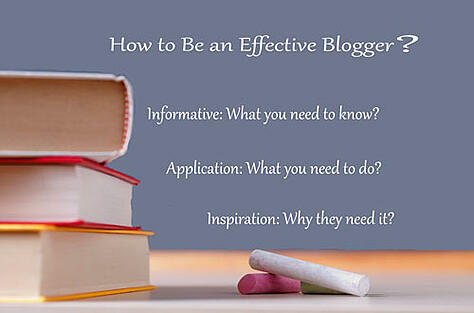 Below you will find some other ways to become and effective blogger. Information: What you need to know? The blogging best practices are written from the heart. Using your experiences and information that you are an expert on will help you make your blog the one to read on an every day basis. You have to be motivated to write on this blog several times a week, if not every day. This will provide the best possible chance for interaction and feedback with your readers. There are blogs out there about what a mother does in a day, all the way to what is going on within a company at any given moment. Just keep your information fresh, mix it up from time to time, and make sure what you are writing something that educate and help people grow intellectually and to apply this in their daily lives. People will respond to you in ways you can only imagine. Application: What you need to do? The blogging best practices will allow you to apply what you know and your experiences to the social web, and then you can sit back and watch the replies and feedback roll in. You might even be able to get the subject of another blog off the feedback from the previous day. As a writer, you also have to educate yourself on the topic you are going to write making it real in your life. The blog should apply to your life, your ideals, your interests, and your knowledge. Inspiration: Why they need it? What can you use for inspiration for your blog? The blogging best practices say to use what you know as inspiration. Use your life, use your experiences, use your family, these are all ways you can get inspiration for what you decide to write about in your blog. You might even find inspiration in the feedback you get from another blog you have written. Your readers can inspire you as well. The more you are known in the social media world, the best you will be at getting and finding the inspiration you need to become the most effective blogger there is. How to become the most effective blogger there is? Write from your big beautiful heart, use your experiences and knowledge, keep what you write fresh and mix it up from time to time, these are all ways to become a good blogger. The best blogging practices allow for feedback and interaction between blogger and reader. If you have a company website, always link your blog to that website, so your readers will be able to keep up to date. Most Importantly keep reading on to find out how to enhance your social internet presence. If you are apprehensive about blogging because you do not know what to write about or how to promote it, help is on the way. 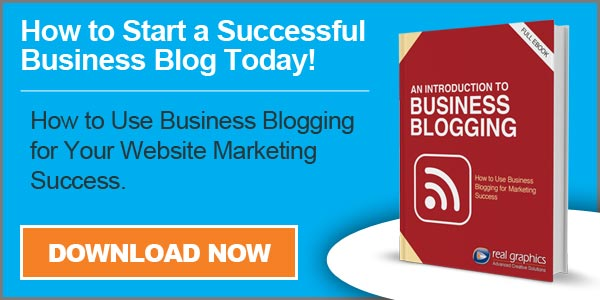 You can begin reaping all the benefits of blogging by requesting a free eBook, "An Introduction to Business Blogging." This eBook will teach you everything you need to know about starting your blog and maximizing its marketing potential today.